General Overview Page. 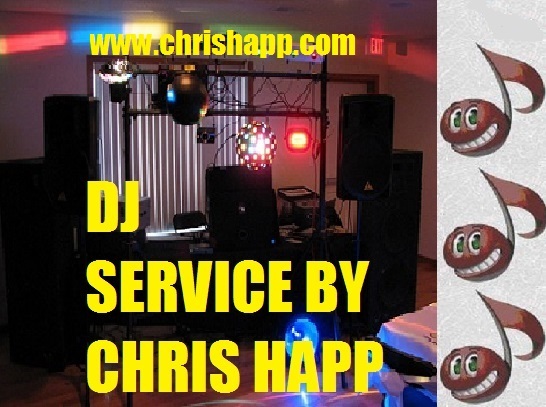 Chris Happ disc jockey. Check availability and see current bookings. Family Owned and operated..Retiring after 2017.